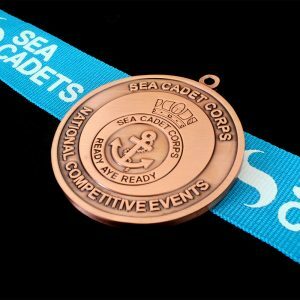 UK Medals provide bespoke medals for a wide range of purposes and events. 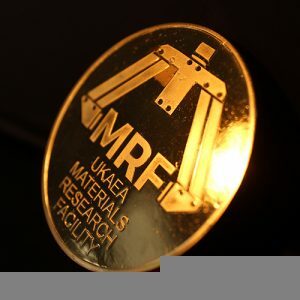 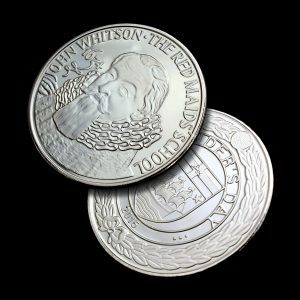 Medals UK has years of experience in designing and producing custom coins. 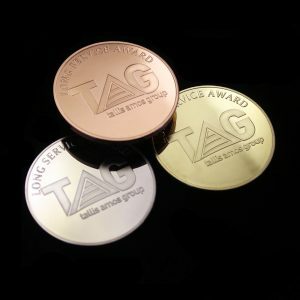 Require any inspiration or packaging to present your product? 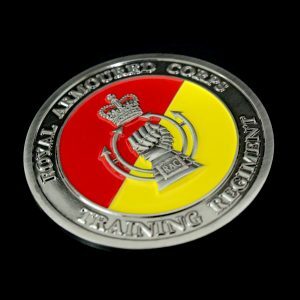 Do you require something different? 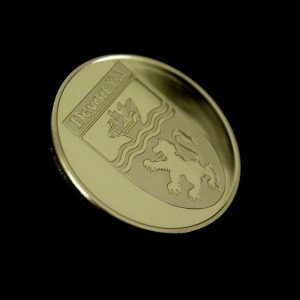 Lapel Pins, Bottle Openers? 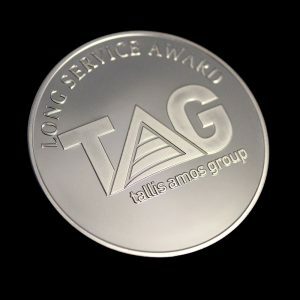 Need a quick enquiry or help? 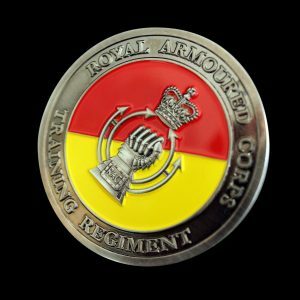 Send us a Message or chat with us live during opening hours. 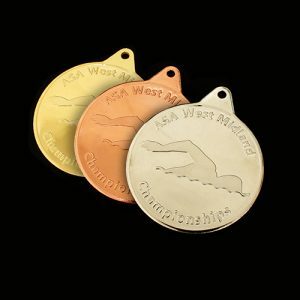 Learn about the design process, expected lead times, when to place your order? 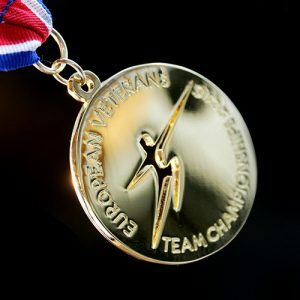 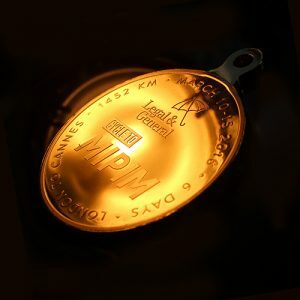 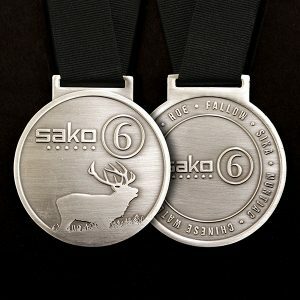 At Medals UK we supply a unique range of personalised medals, custom coins and other bespoke awards and gifts. 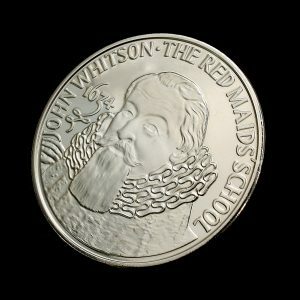 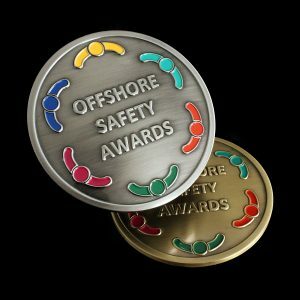 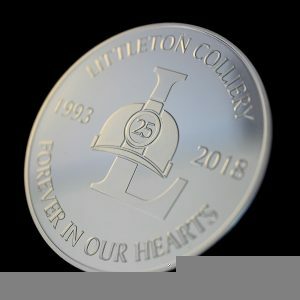 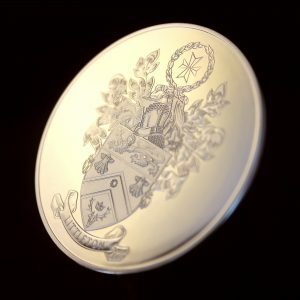 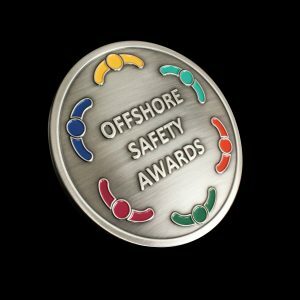 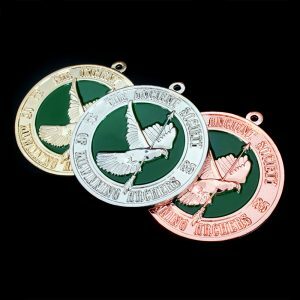 We can produce virtually any design of coin or medal that you require, all minted and pressed to your bespoke requirements. 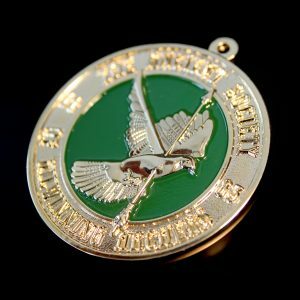 Our personalised medals and coins are perfect to commemorate acheivements and special occasions in an individual or organisation’s history. 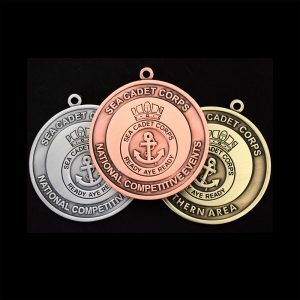 "Medals UK - Highly Recommended." 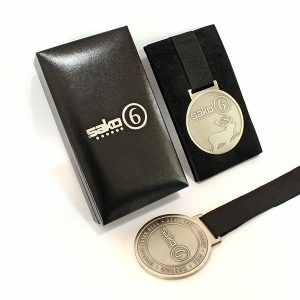 "Medals UK: Great Service Prompt and Efficient"
"Medals UK - Professional and Patient"
"Fantastic Service from Medals UK"